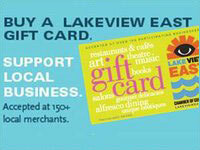 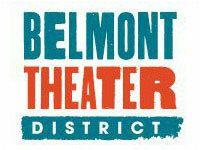 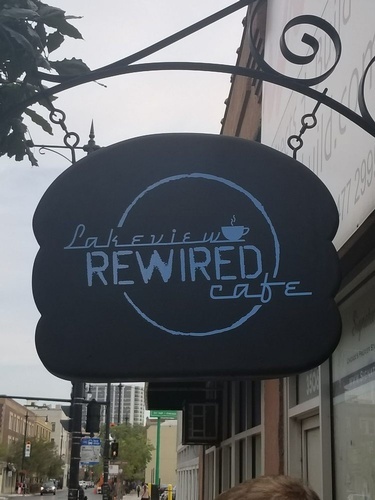 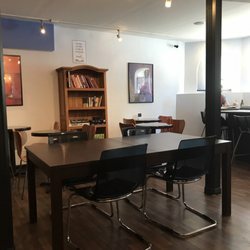 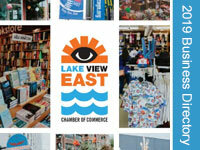 Lakeview Rewired Cafe is a new cafe located at Broadway and Cornelia in the heart of Lakeview. 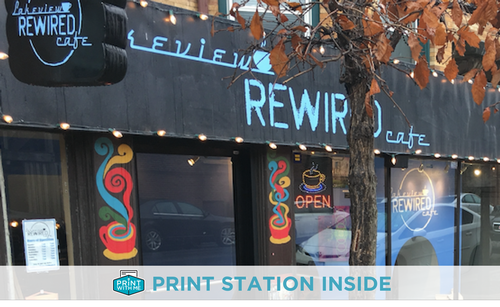 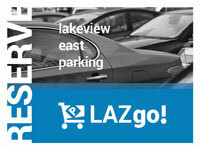 Here at Lakeview Rewired we are committed to serving great, locally sourced coffee and pastries. 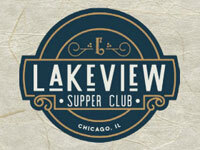 We have partnered with Metropolis Coffee and Velvet Desserts to deliver the best products with the best hospitality.